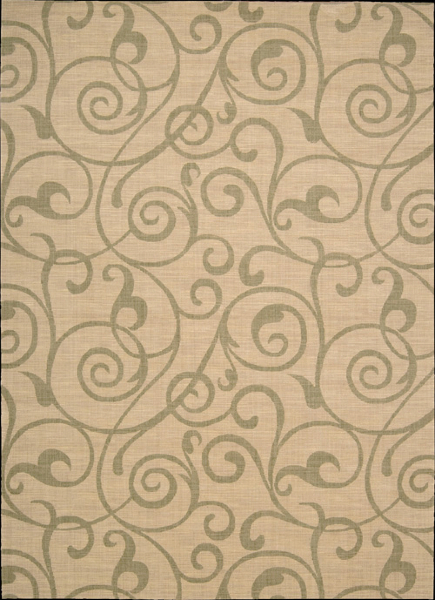 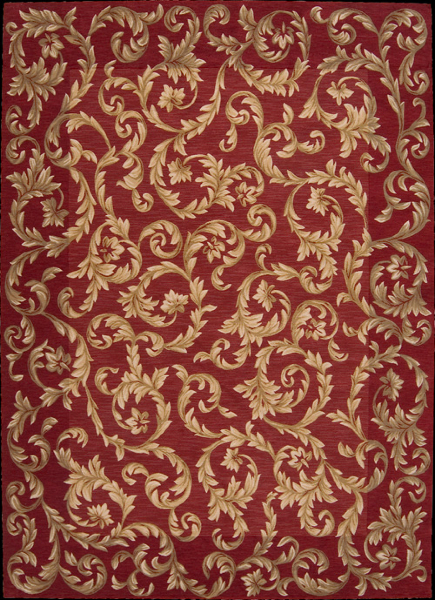 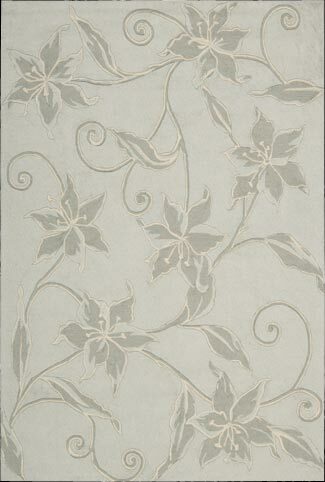 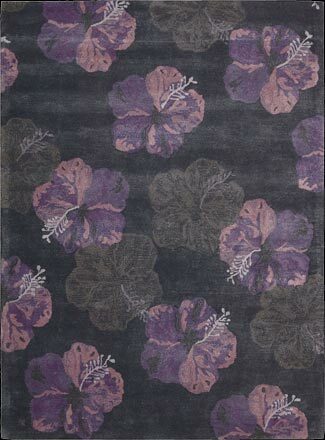 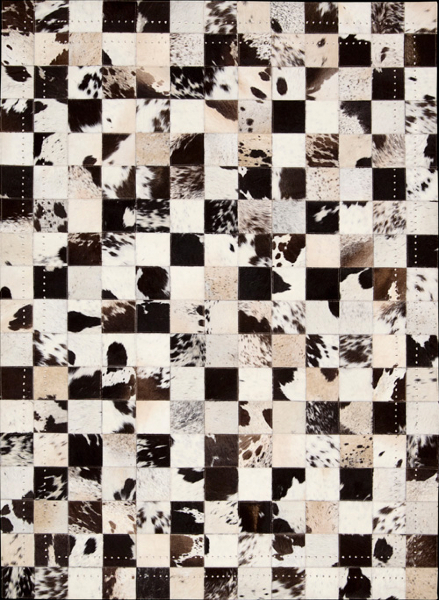 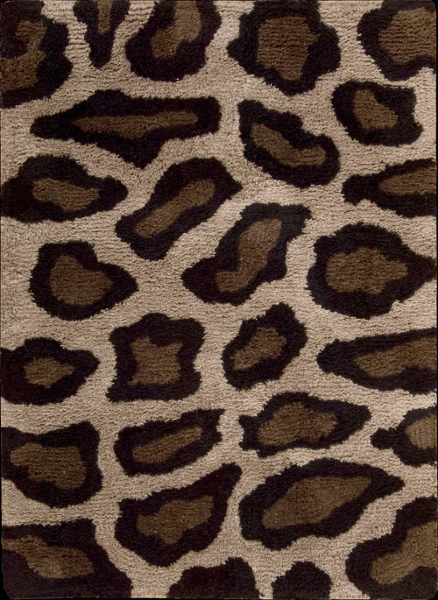 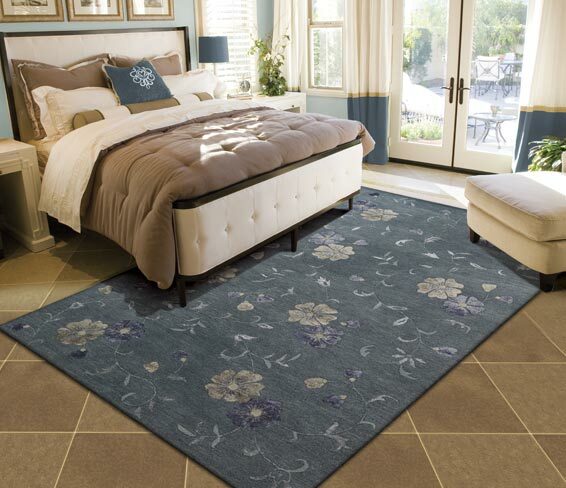 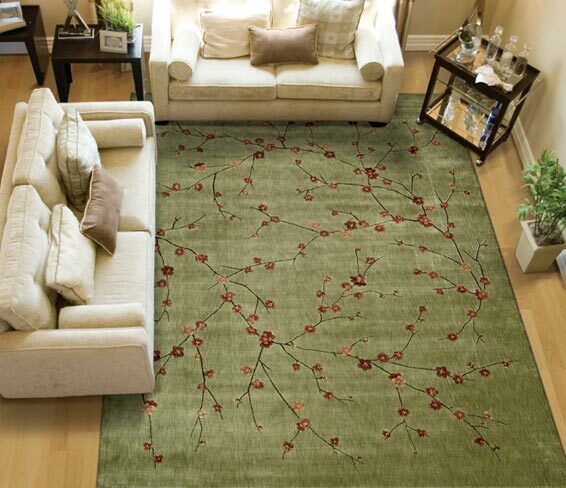 Nourison is the leading multi-category resource in today’s floor covering market. 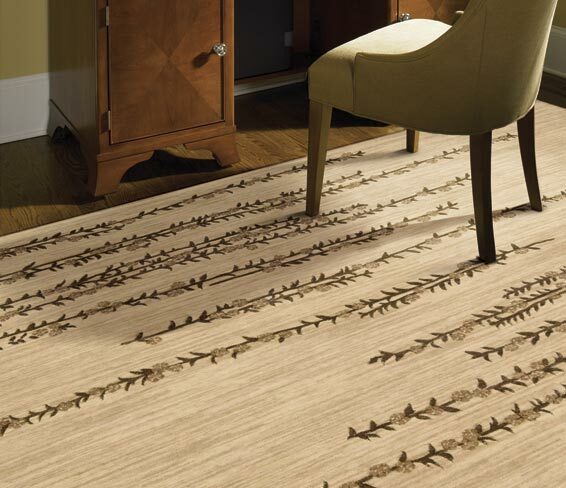 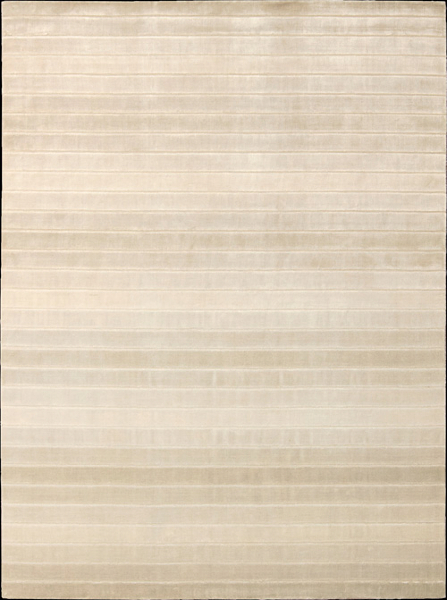 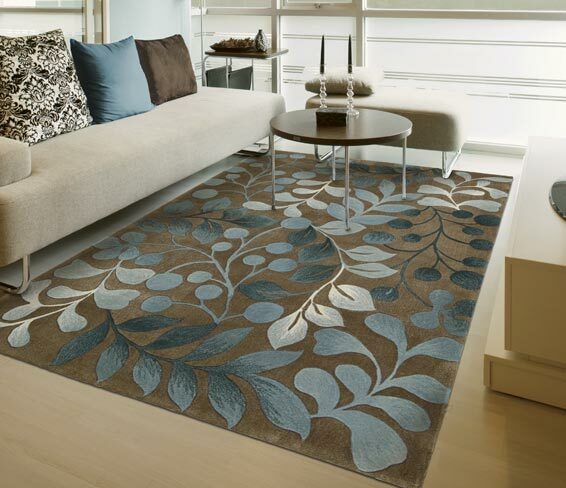 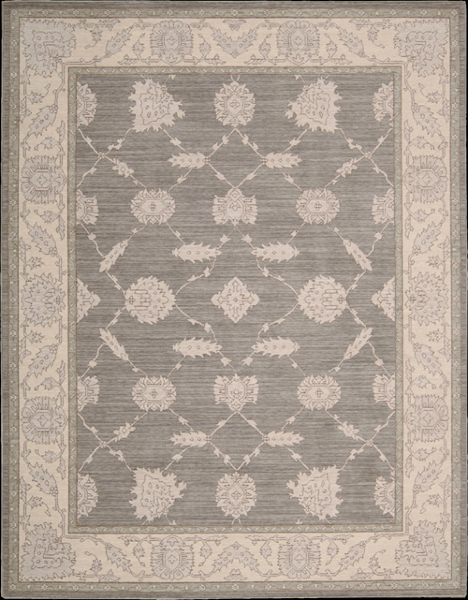 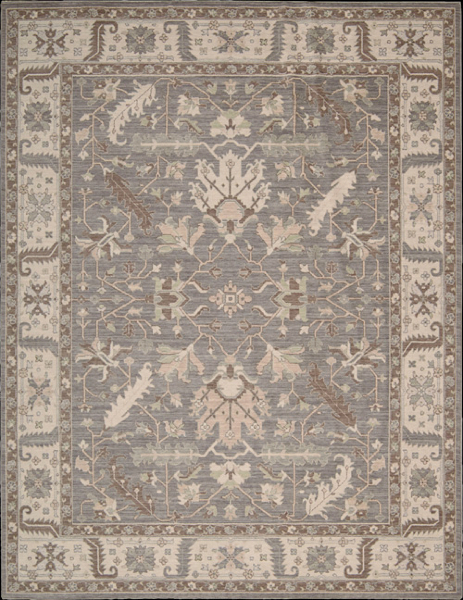 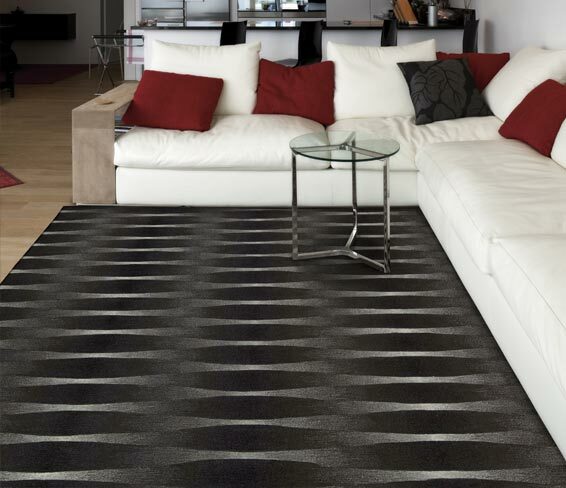 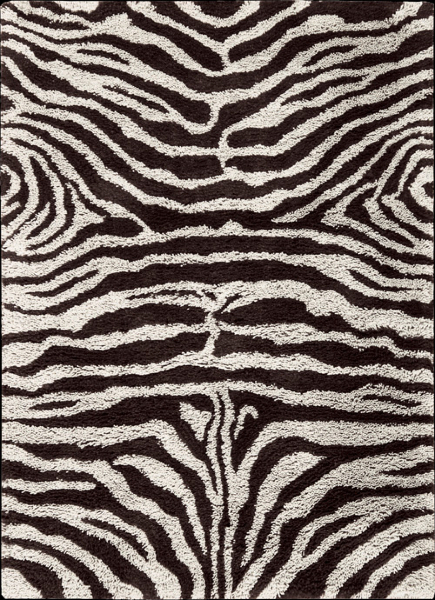 Nourison offers comprehensive programs from signature handmade area rug collections such as Nourison 2000 and prestige designer lines such as Calvin Klein and Joseph Abboud. 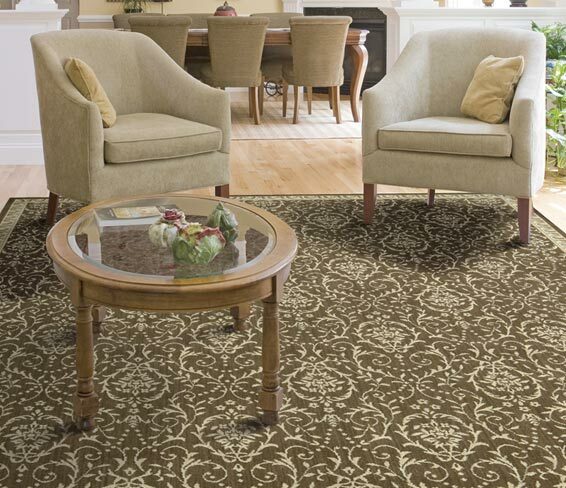 Nourison is also famous for their the best-selling powerloom carpet collections of Ashton House and Grand Parterre that represents an unparalleled level of luxury and sophistication in broadloom construction. 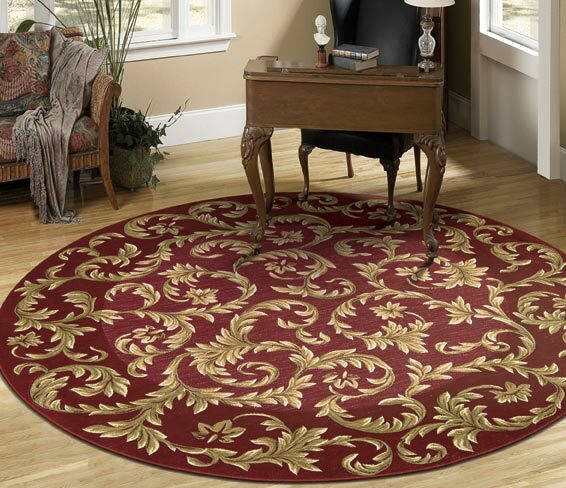 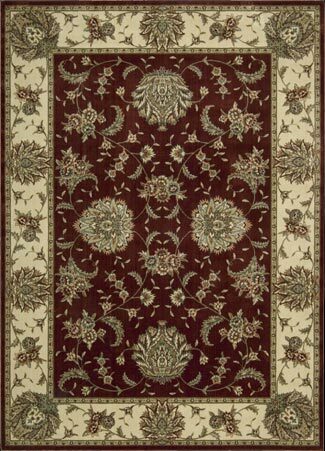 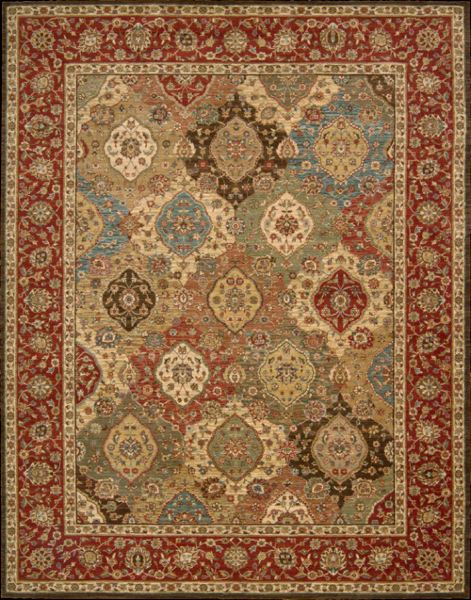 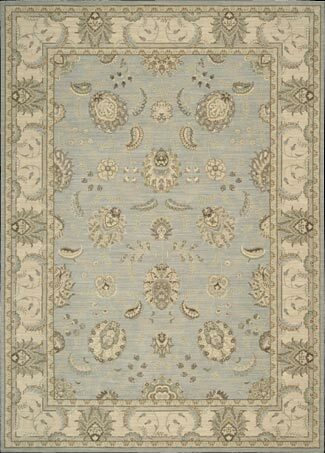 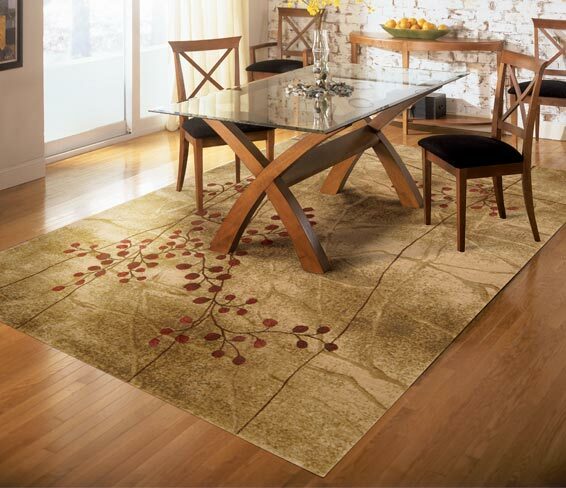 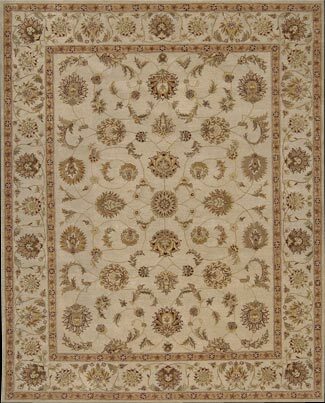 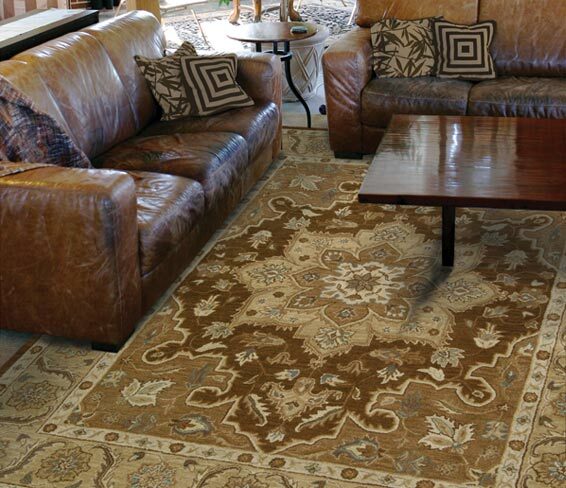 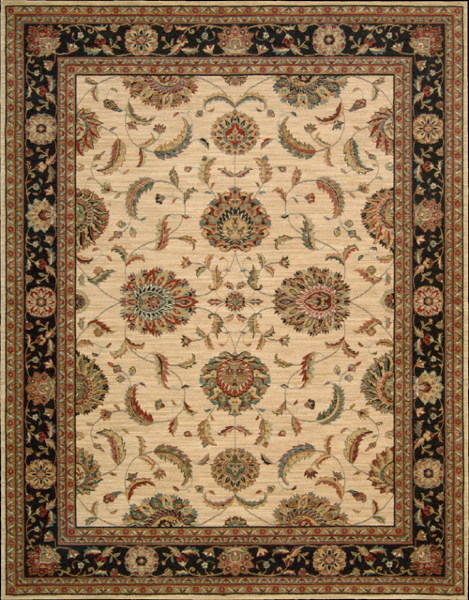 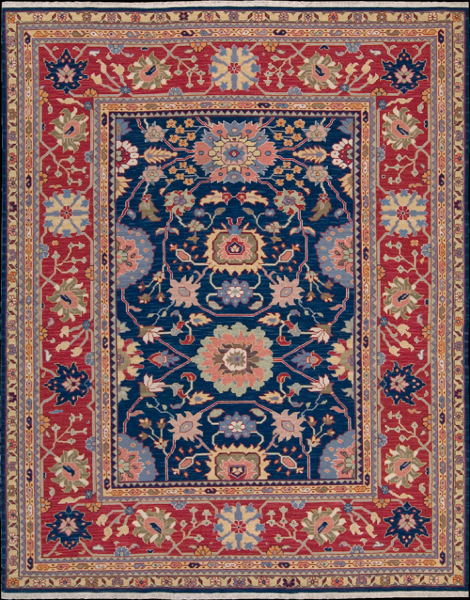 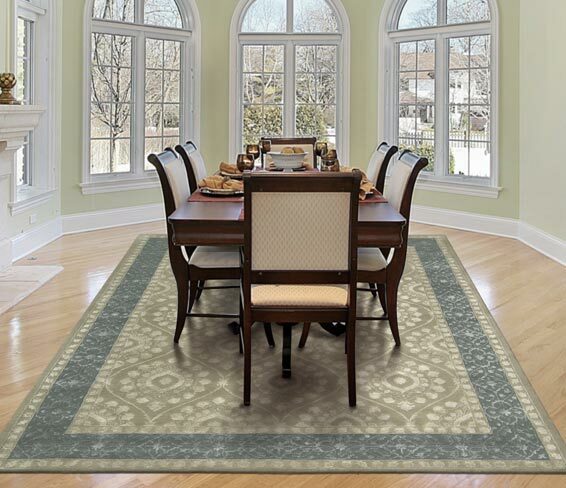 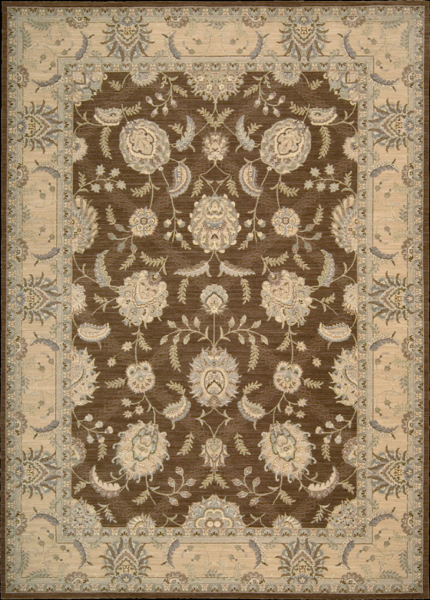 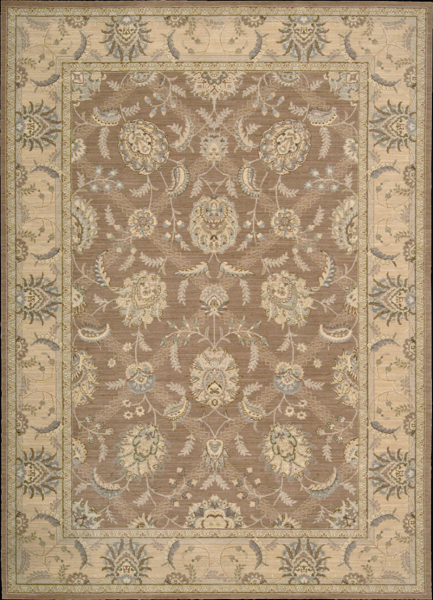 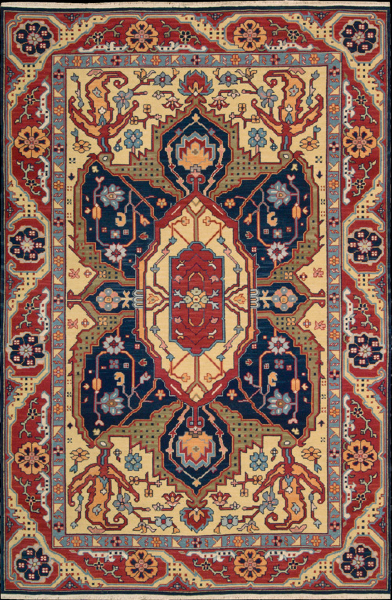 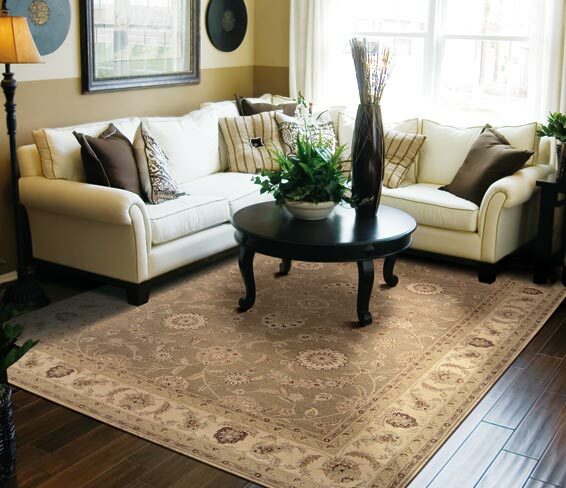 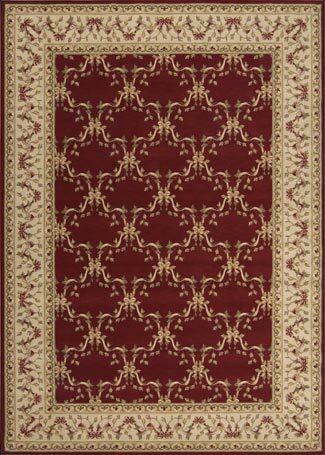 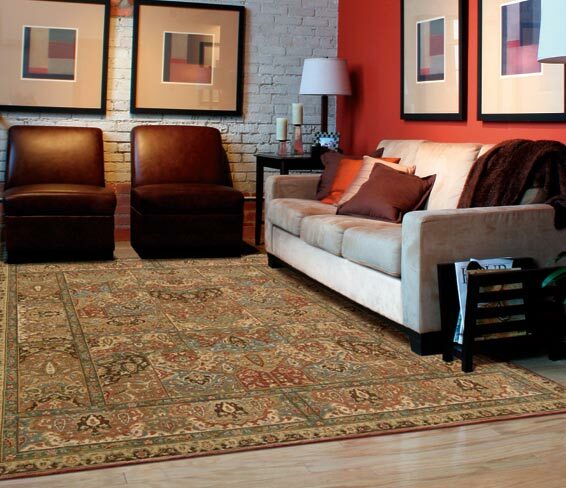 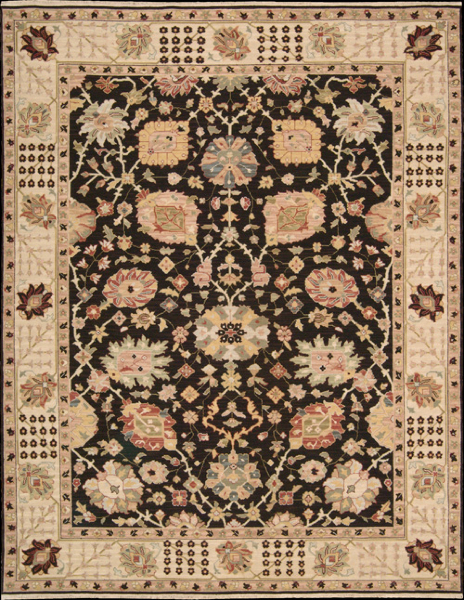 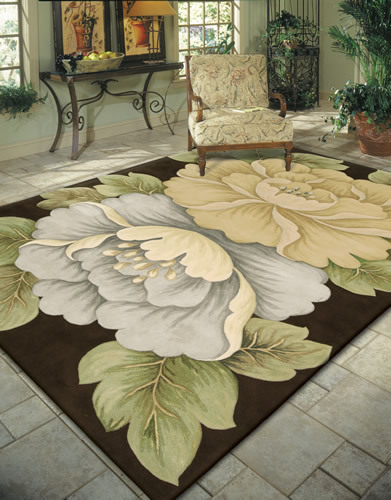 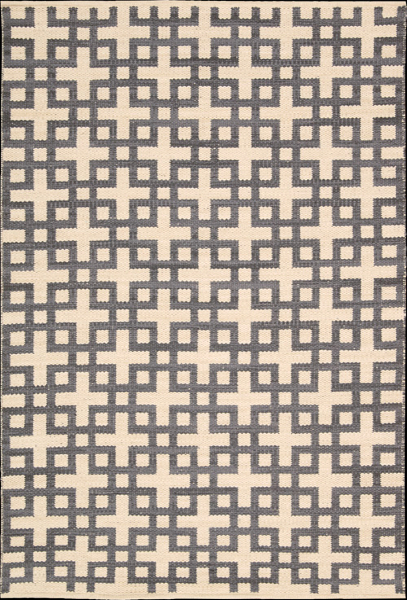 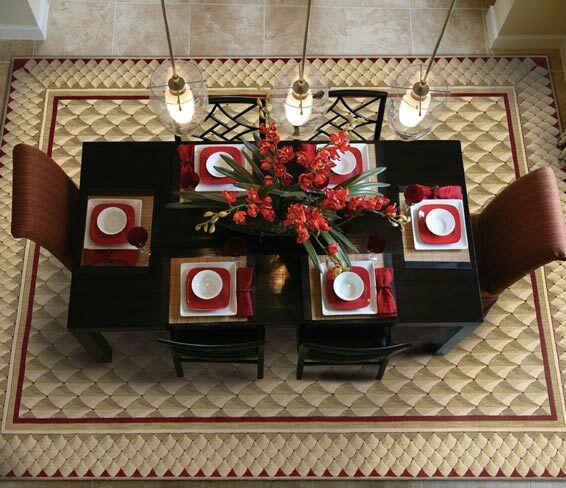 Throughout the United States and Europe, prominent rug retailers rely on Nourison for merchandise assortments recognized for their unique combination of beauty, craftsmanship, and value in virtually every price and construction category. 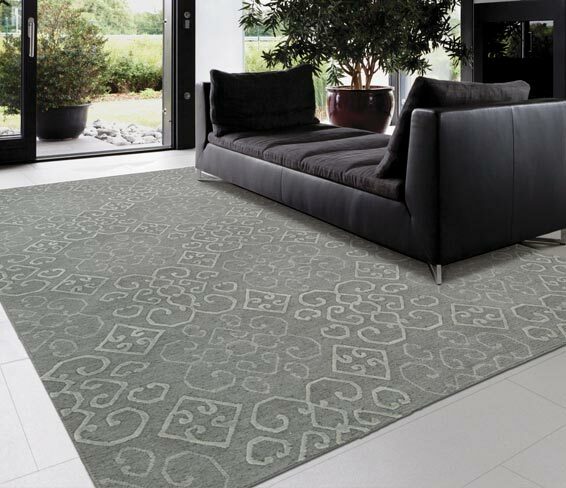 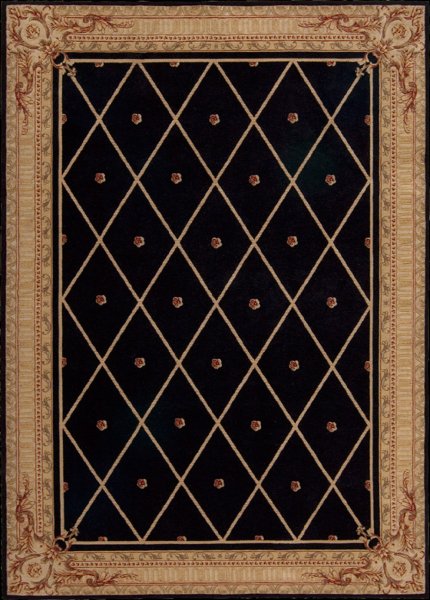 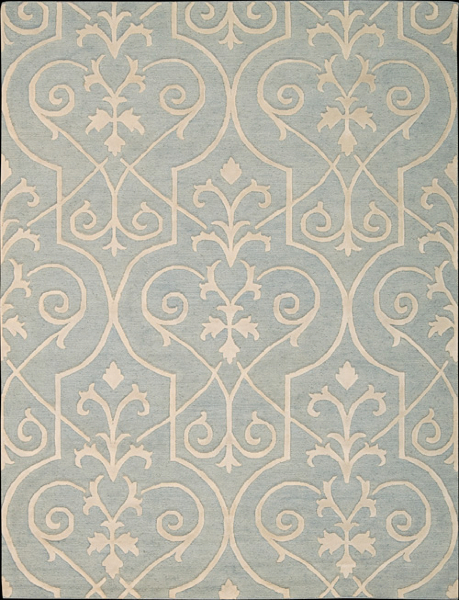 Visit Mark Gonsenhauser’s Rug and Carpet Superstore to see a collection of traditional, contemporary, botanical, transitional, and European area rugs from Nourison and other famous brands. 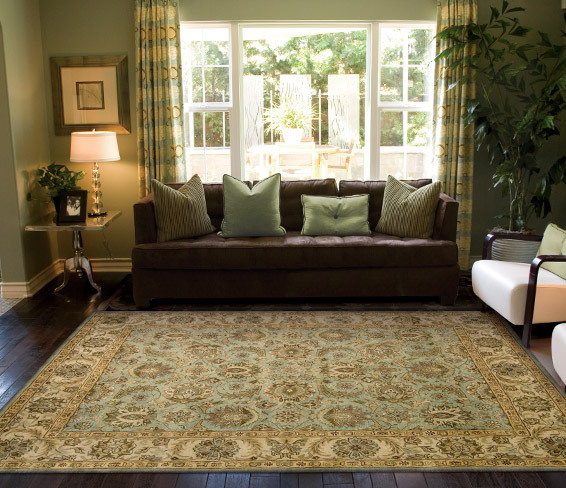 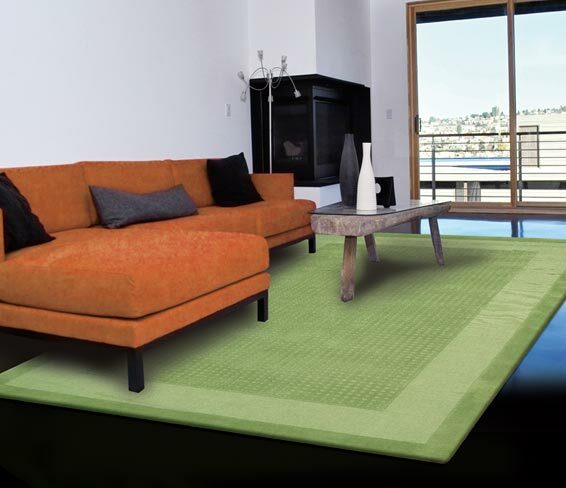 We offer a vast selection of high quality handmade and machine made rugs and carpets to our Virginia Beach, Norfolk, and Chesapeake customers.